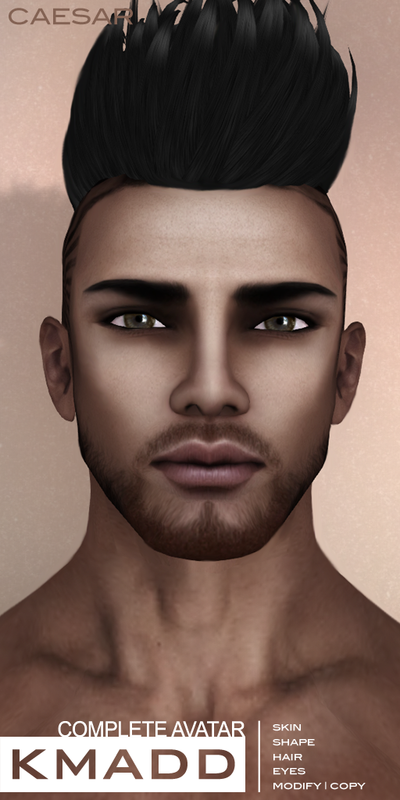 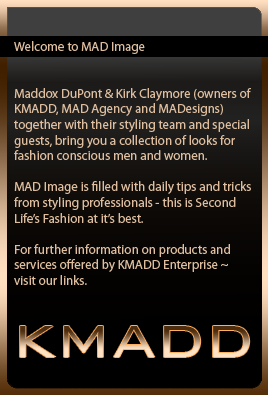 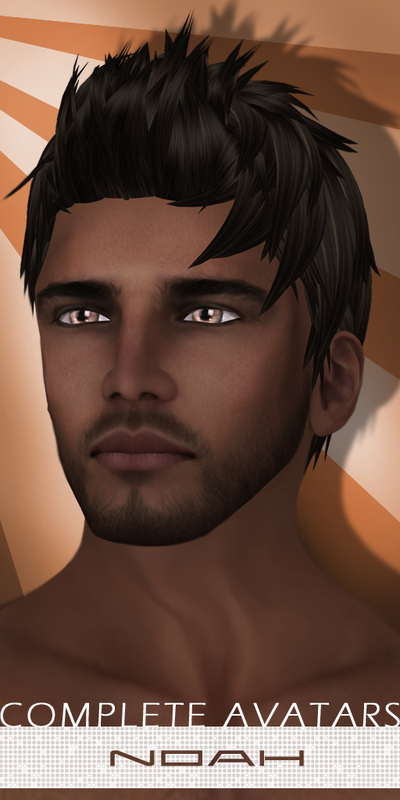 Here are the final 4 avatars in this collection made for their skin Linn, which will also be available on sale @ KMADD. 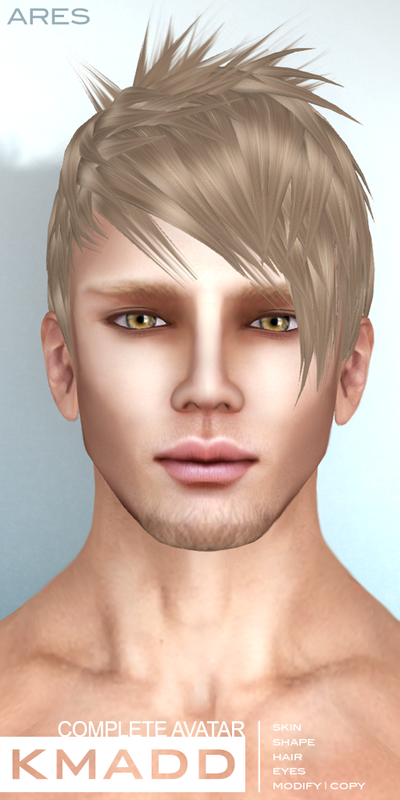 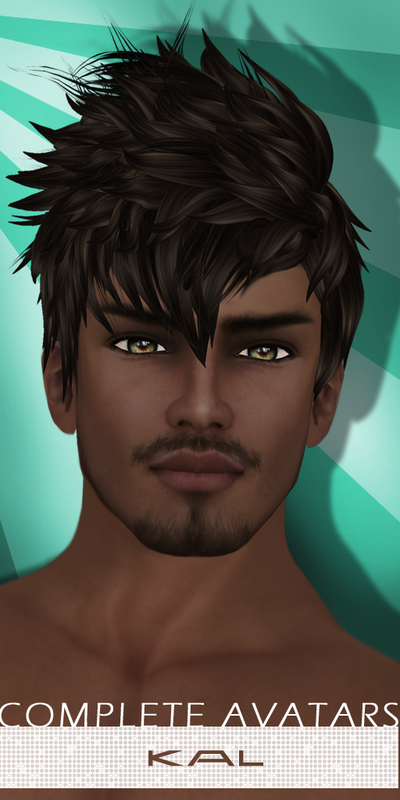 Scroll down to the bottom of the page to see all 30 complete avatars for Glam Affair skins. 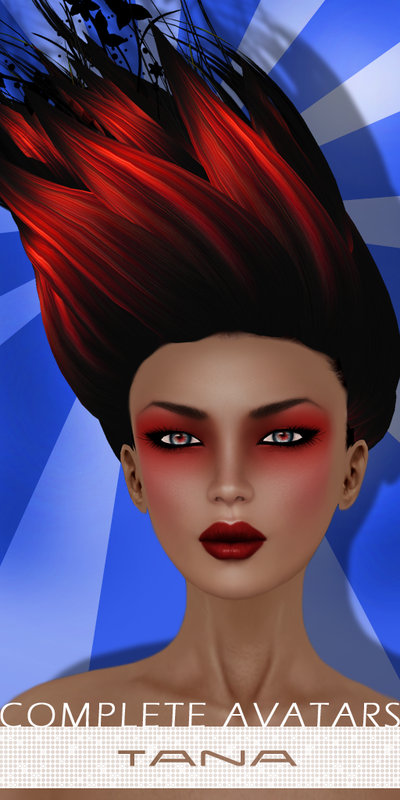 Here are the next 5 avatars made for their skin Mary, which will also be available on sale @ KMADD. 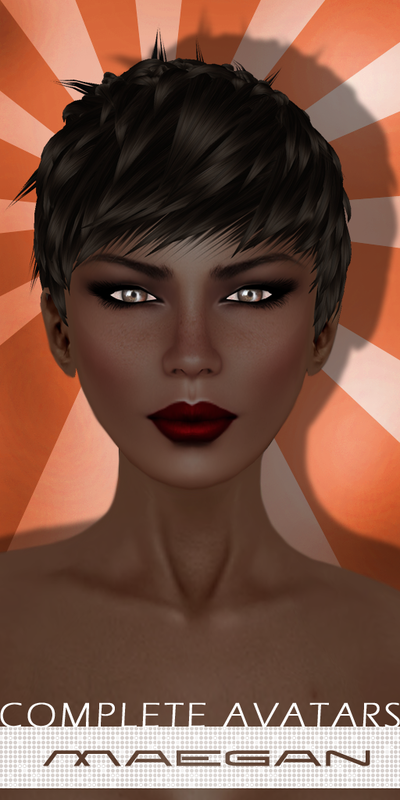 Here are the next 5 avatars made for their skin Layla, which will also be available on sale @ KMADD. 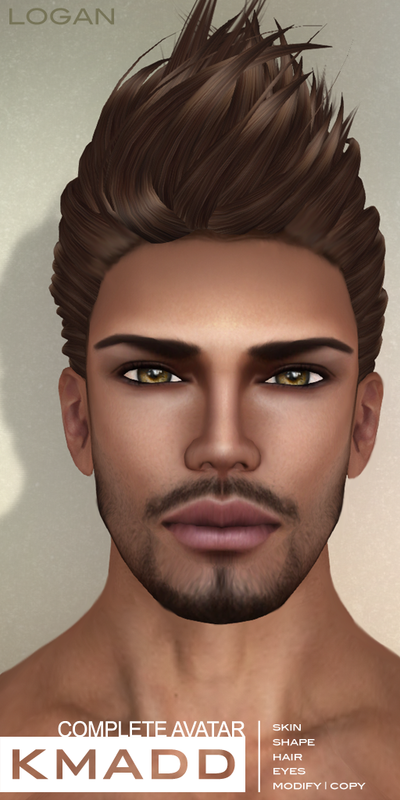 Here are the next 4 avatars made for their skin Gio, which will also be available on sale @ KMADD.